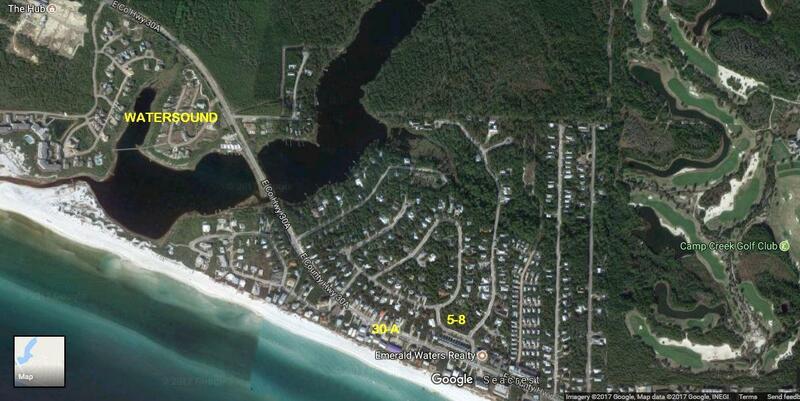 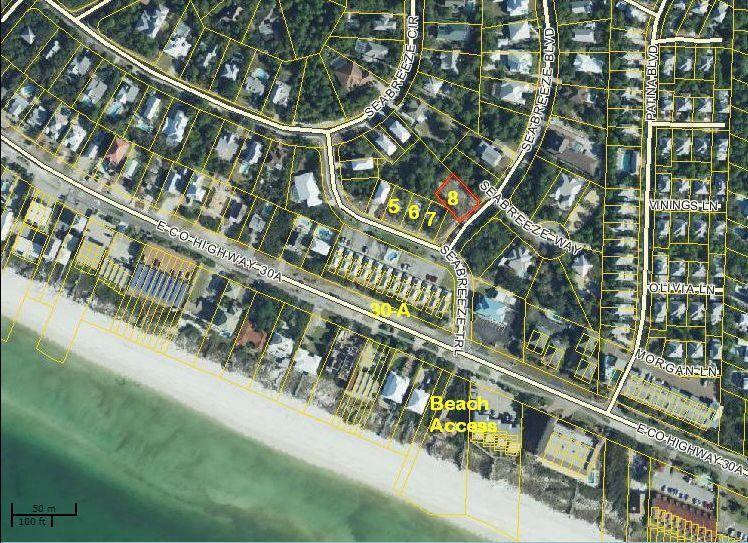 Lots 5-8 Seabreeze Trail, Inlet Beach, MLS# 816082: ERA American Real Estate Buy A Florida Vacation Home, Schedule a Showing, Call Brandon Jordan of ERA American Real Estate Today! 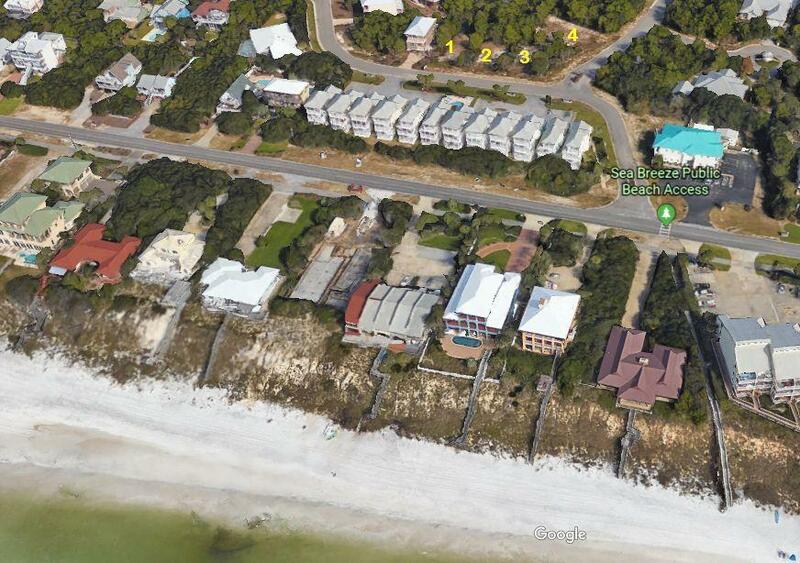 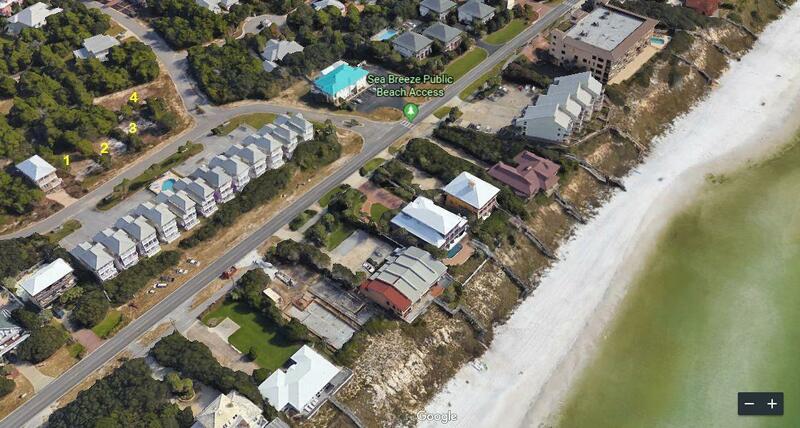 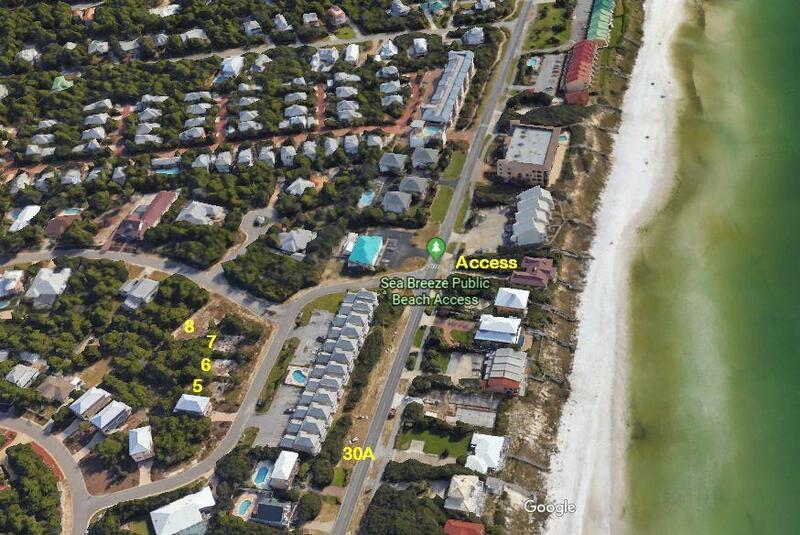 Four lots +/- 300` from Gulf access in between Watersound and Alys Beach in highly desired east end of CR-30A!No HOA for this eight lot community and short term rentals are allowed! 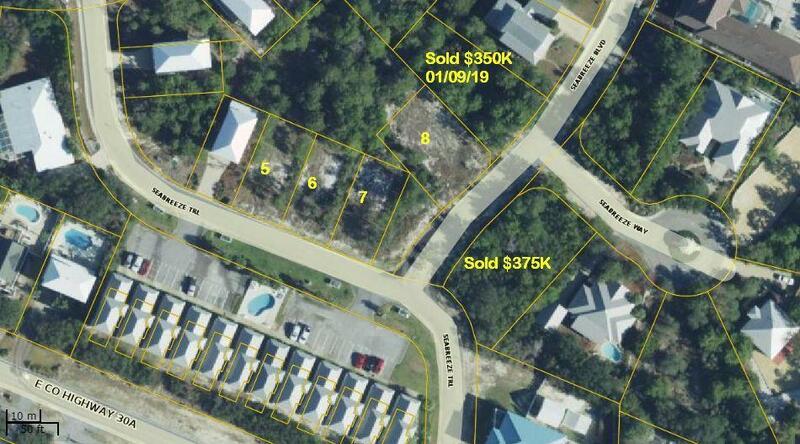 All lots back up to green space - no neighbors behind you ever! 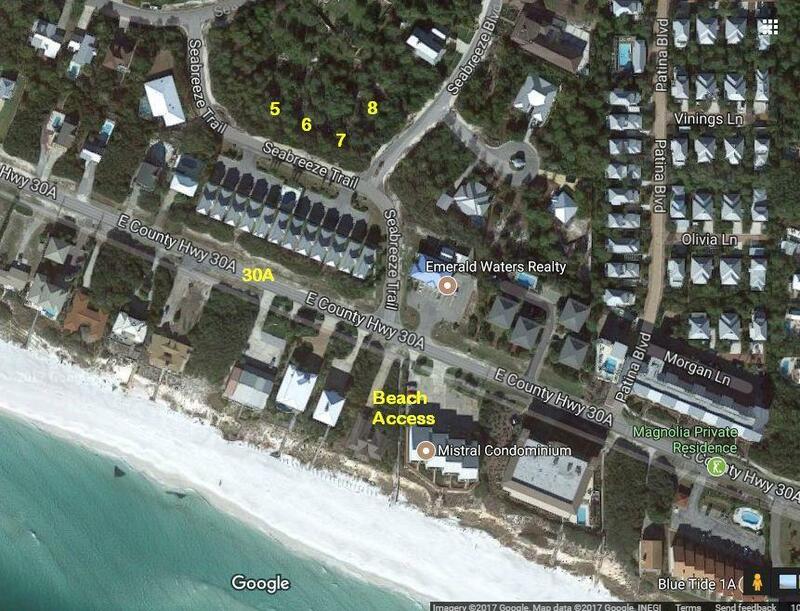 This listing provided courtesy of Gulf Coast Real Estate Service. 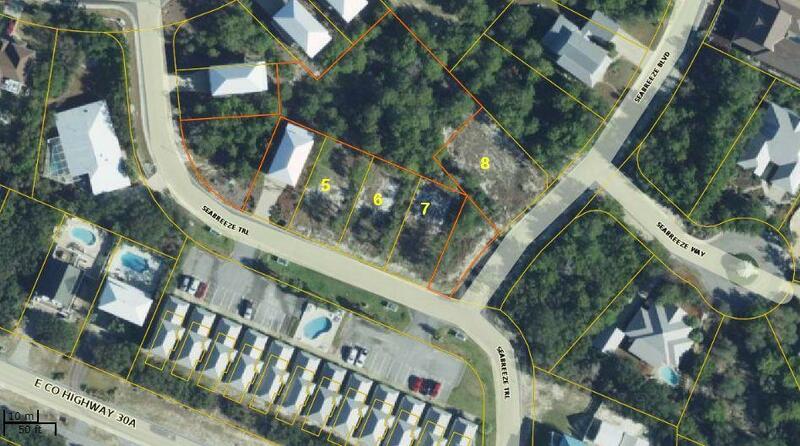 This information was last updated on 4/24/2019 10:07:04 PM.